*When it comes to organising an event there can be so many moving parts that it be so easy to let something absolutely vital slip through net and find yourself scrabbling around to make sure that it all comes together at the last minute. In the interest of making the planning process easier for everyone, Feast It spoke to Abby, an event organiser at one of the UK's largest charities. She is involved in the organisation of around 20 large events per year so it's safe to say she's been through it all! Hi Abby. So what are the very first steps that you take when going about starting to organise an event? First of all, I work out the exact budget and try to identify areas where it could be possible to cut costs if necessary. Once that’s been established, firstly I’ll secure an awesome venue, secondly I’ll source the catering and then get cracking with selling tickets! First and foremost, it’s the venue because quite clearly without one there’s simply no event at all! Then it’s catering, the quality of which tends be a fairly direct representation of how much people will enjoy themselves, and I’ll also make sure that there won’t be any problems with accessibility at all, it’s one that people often tend to forget. In what area do you tend to encounter the most problems when you're organising an event? I work at a charity and the emphasis is on trying to keep costs as low as possible, whilst simultaneously delivering an enjoyable and high quality event that guests will remember and hopefully continue to support in the future. Although not a problem per se it is the ongoing challenge across the sector! Is there one thing in particular that people tend to forget? People can just be so busy they generally forget to send over their dietary requirements, meaning you need contingency plans on the day and caterers who are able to offer a bit of flexibility. 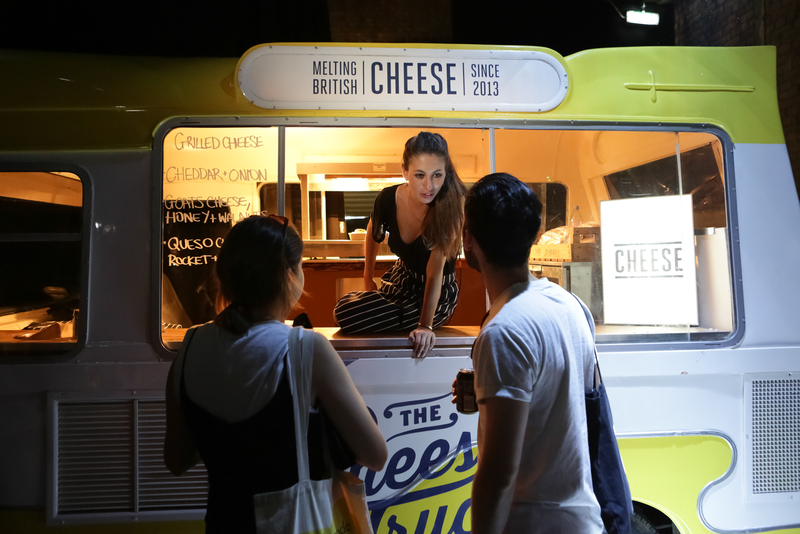 Would street food be an appealing option for a charity event? It would be a really nice touch. 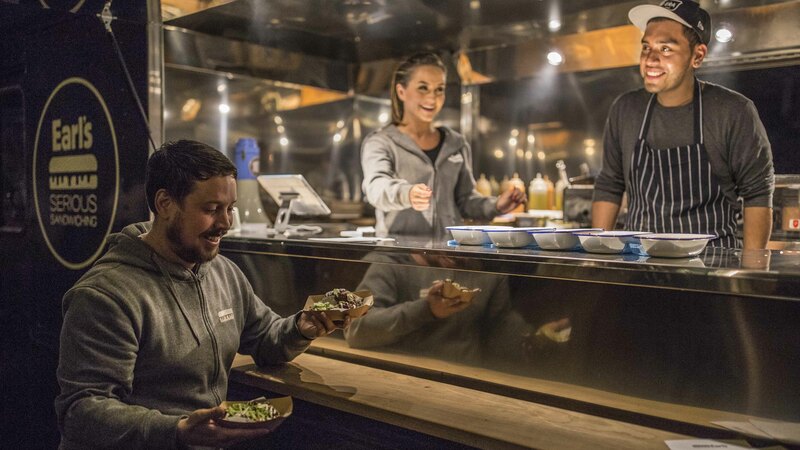 Guests absolutely love to try something fun and different and street food allows you to be more creative and add a bit more diversity to proceedings. The fact that you can cater cheaply for multiple dietary requirements is also hugely appealing. Do you have any stories of when things have gone wrong? I once got locked in a dressing room with an unhappy celebrity compère for 20 minutes whilst I was meant to be managing an event! Not the best start to an evening! What food do you personally think tends to go down the best at events you've organised? I always try and choose something a bit unusual as people generally get a bit tired of standard dishes, particularly vegetarian options (I'd never pick the risotto) Recently I've found duck to be a popular choice and people tend to be moving towards more niche options. And everyone loves a chocolate pudding!